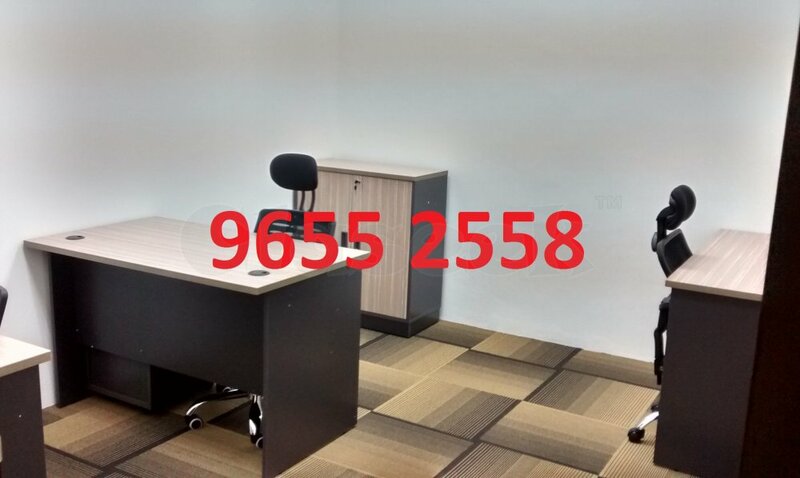 Small Offices available for rent in Sembawang or Yishun, located near Sembawang / Yishun MRT. Direct bus services available too. Window unit available. Book now to avoid disappointment!! 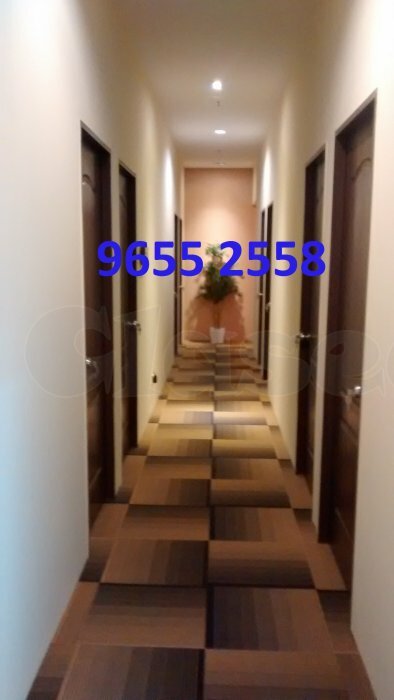 Contact Owner at 9655 2558 for more information.